Texans For Public Justice: Paxton Criminal Trial Postponed - Again. The Harris County judge overseeing the criminal prosecution of Attorney General Ken Paxton has agreed to postpone the trial, most recently scheduled for December 11, to sometime in 2018. 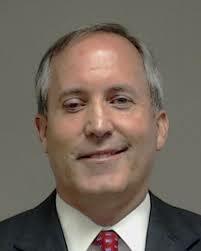 Attorney General Ken Paxton's trial is delayed for a third time. TPJ filed its original criminal complaint against Paxton in July, 2014.